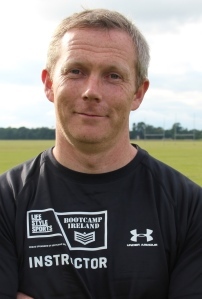 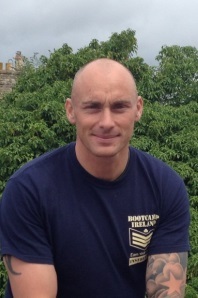 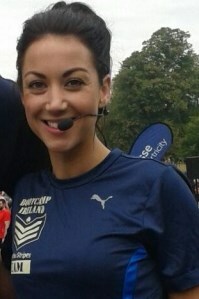 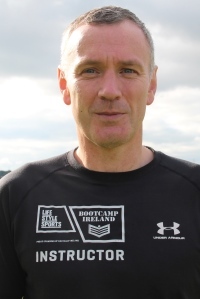 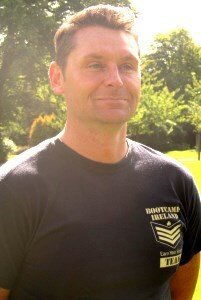 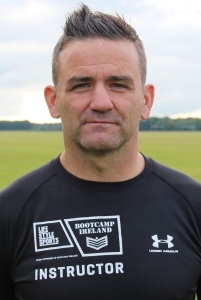 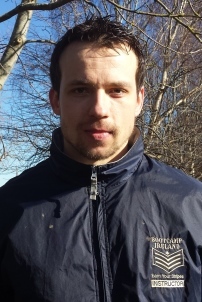 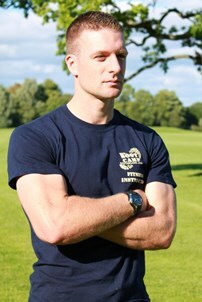 Member Services - Marketing - Bootcamp Co-ordinator - Fitness Enthusiast - An Original Bootcamper! 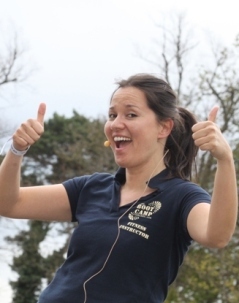 Founder - Bootcamp Instructor - Personal Trainer - Motivation Speaker - Outdoor Enthusiast - Mum of 2 boys! 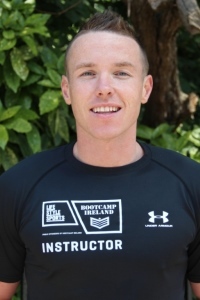 Bootcamp Instructor - Dept. 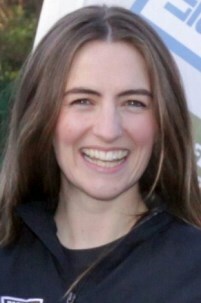 of Defence for 17yrs - Mountain Navigator - trained in SAQ's, Pilates & Spinning - Survival Training Specialist. 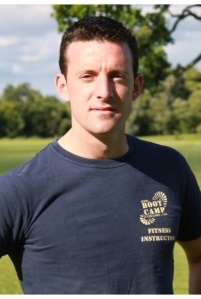 Would you like to join our team of instructors?